We look forward to throwing open the doors to our festive show, brimming with 20th Century and contemporary art, and vintage and contemporary jewellery. 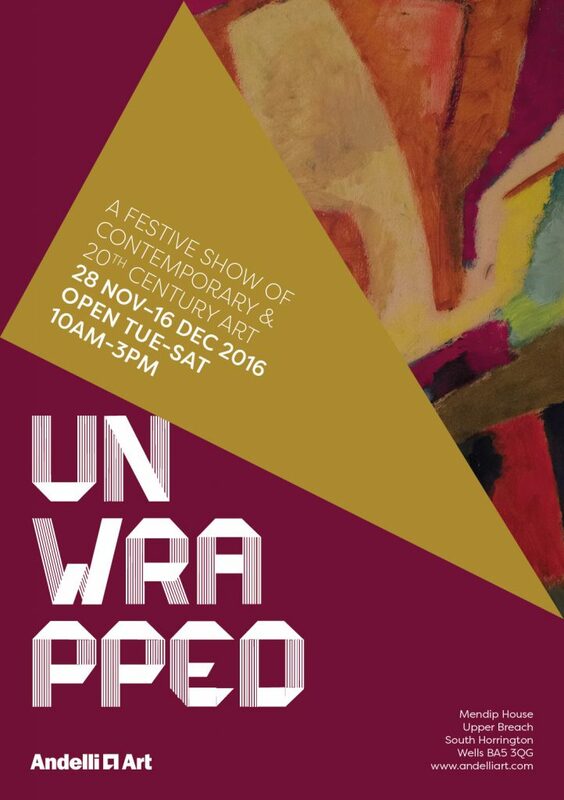 Unwrapped features artists Malcolm Ashman, Sue Conrad, Christian Furr, Francis Hoyland, Janette Kerr, Susanna Lisle, Margaret Lovell, Wendy Lovegrove, Derek Nice and Ethel Walker amongst others. We are also delighted to present Gil Doel James’ paintings for the very first time. Contemporary jeweller Penny Price will also be showing alongside vintage jewellery from the 1950s and 60s.